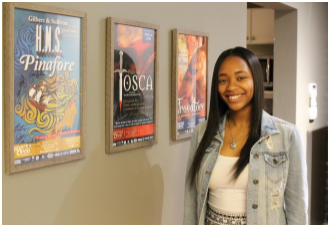 She’s connected, empowered, confident and tech savvy. I had the pleasure of serving on an expert panel with four very impressive marketers at M2Moms®, the Marketing to Moms Conference in New York City last week. 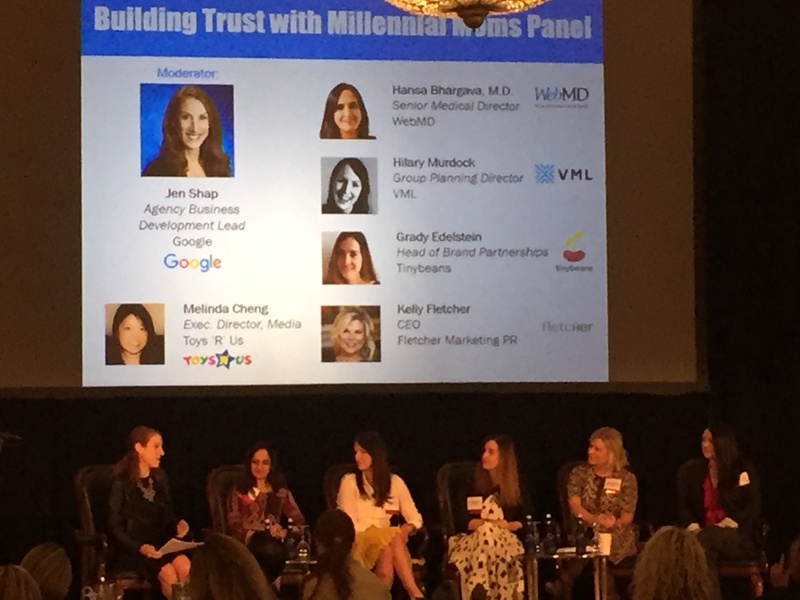 Moderated by Jen Shap, agency business development lead for Google, each of us pinpointed an element of building trust with millennial moms that is resonating positively in our daily work. At this year’s PRSA Volunteer Chapter V Awards, our CEO Kelly Fletcher was presented with the Gary McCormick Lifetime Achievement Award. 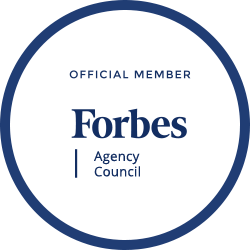 This award recognizes individuals who have made significant contributions to the Volunteer Chapter and the public relations profession over the last 20 years. Kelly embodies all that is a lifetime of achievement as an inspiring entrepreneur and leader. Some fashionistas may have been shaking their heads when acclaimed fashion designer, Zang Toi, partnered with Shop LC, to provide jewelry for his recent spring runway show. 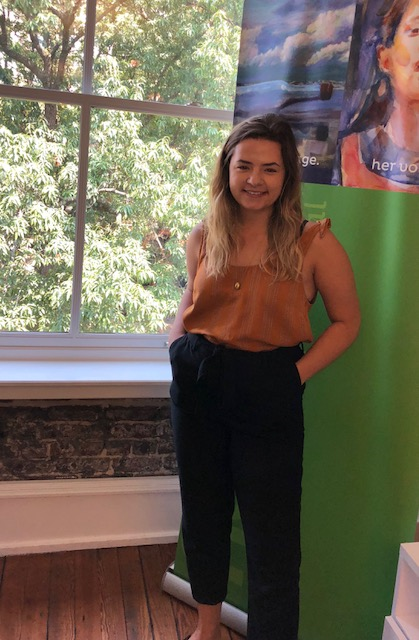 After all, Shop LC is a retailer focused on the value-conscious woman whose average purchase is under $100, while Toi dresses the rich and famous in garments that can set them back tens of thousands of dollars. (I recently salivated over an $18k ivory knit duster with sable fur trim in his NYC studio). But co-branded partnerships are big business and can benefit both companies when executed properly. 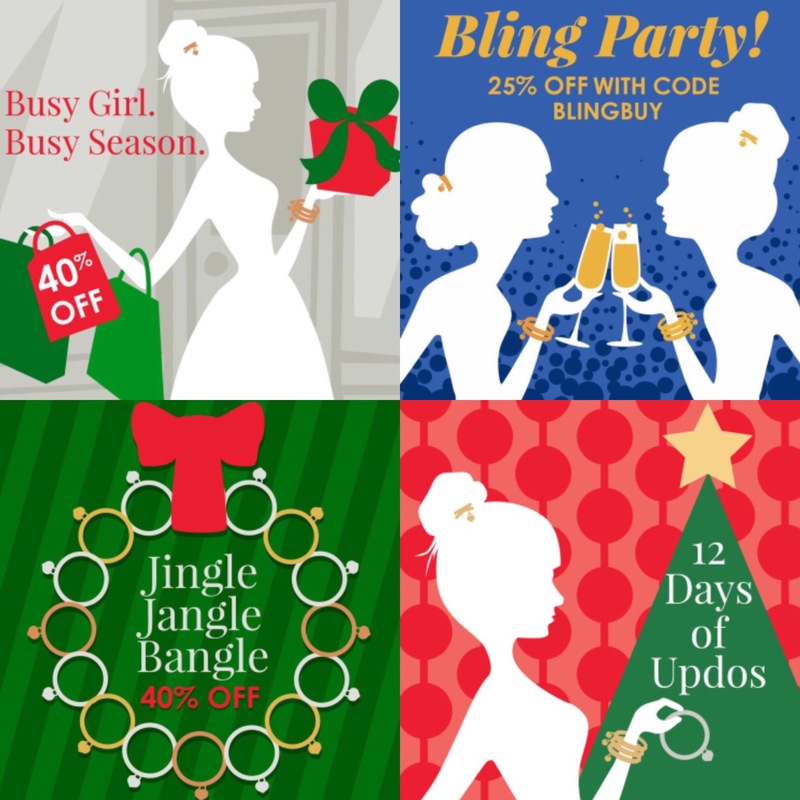 Entering the 2016 holiday season, Fletcher client Go Girl Designs' goal was to blast an influencer marketing and social media campaign to increase sales of Busy Girl Bangle products and boost Go Girl's online presence. 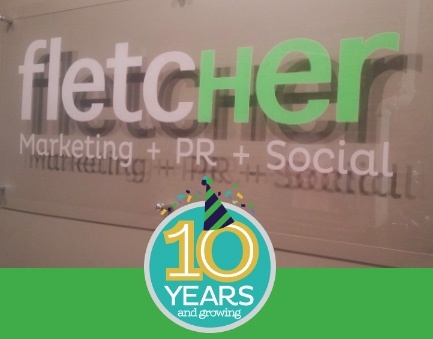 As we speed forward into 2017, it’s hard to believe that we are celebrating our 10th year as an agency. There have been highs and lows to be sure -- even days when pulling the sheet over my head and going back to sleep seemed like the best idea. But the sense of accomplishment that comes with building my own company has kept me energized, excited to keep learning and in a perpetual state of motion. 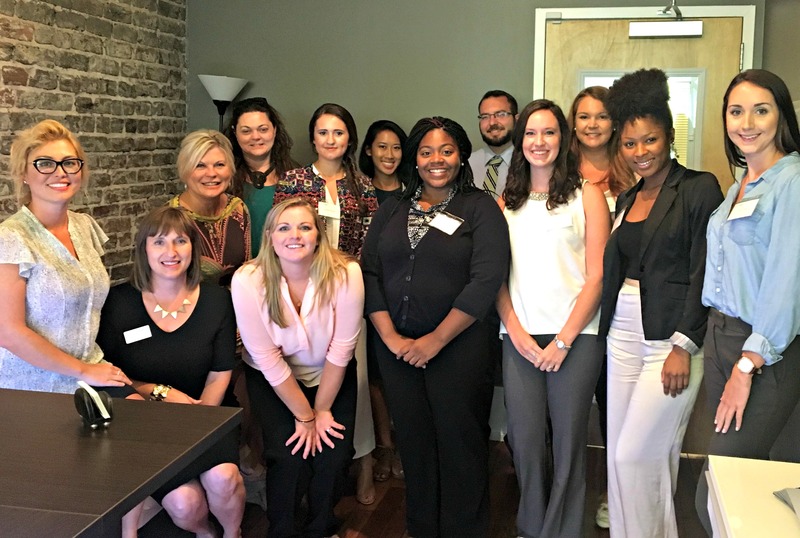 We were honored Wednesday to have college students and recent graduates visit the team at Fletcher Marketing PR for our 2nd Annual Career Day. 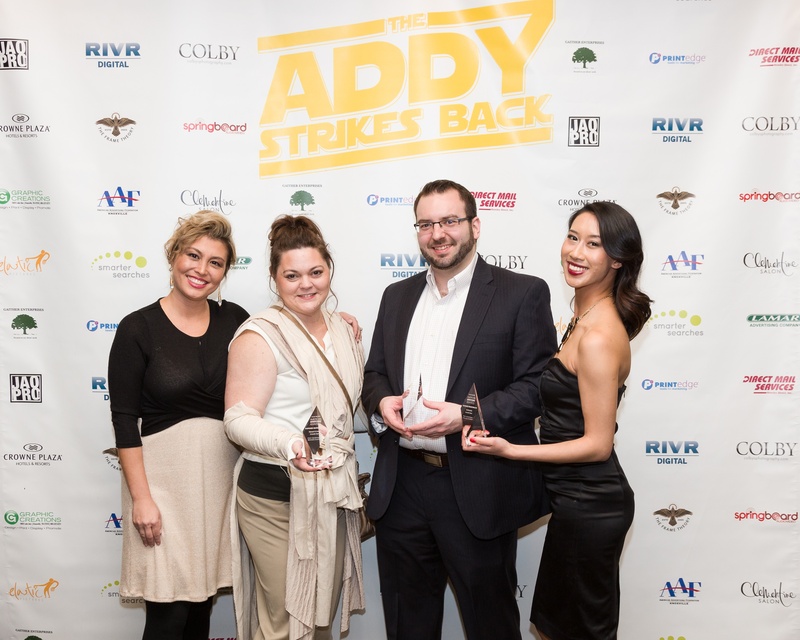 We were honored to have our creative work recognized at the 51st American Advertising Awards.